A Slice of Smith Life: Cathletics Craft Kit Giveaway! 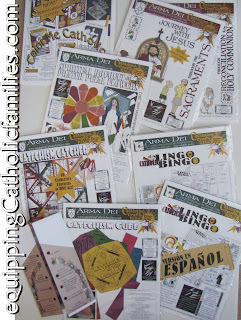 I wanted to encourage my readers to enter to win your choice of Cathletics Craft Kit (PDF Download), from the TEN available at the Arma Dei Shoppe! 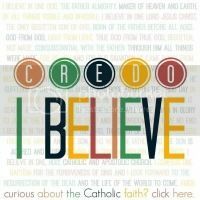 Print at home and copy for a WHOLE CLASS or for all the children who live in your house! 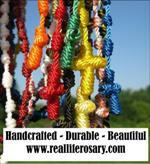 Enter to win by this Friday, Sept. 14! 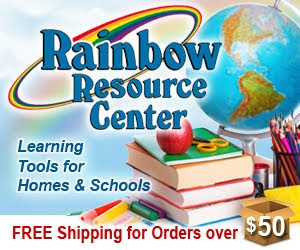 TEN Craft Kits to Choose from! FOUR WINNERS WILL BE SELECTED! 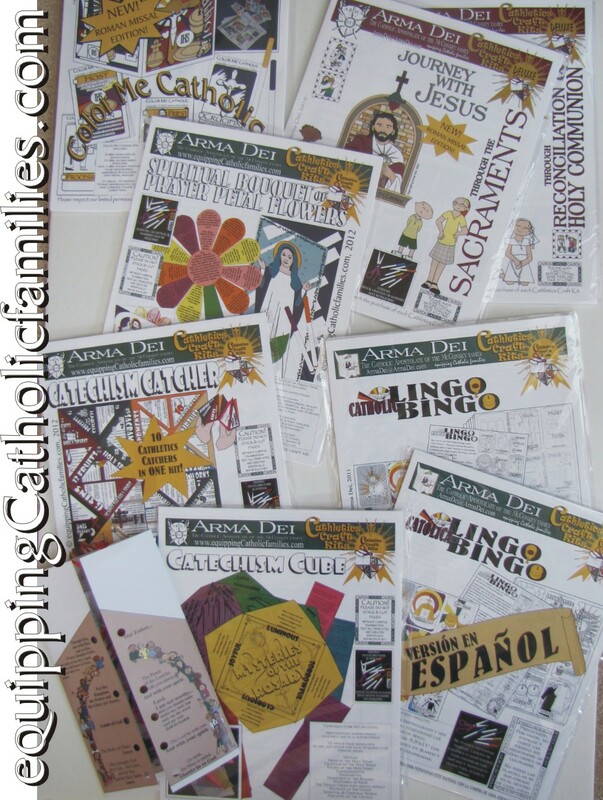 See Reviews of these Cathletics Craft Kits from our Catholic Review Panel made up of trusted Catholic Bloggers. 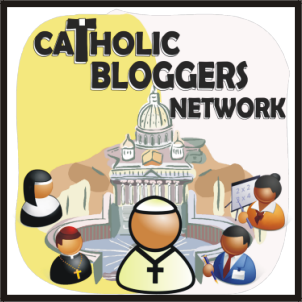 My blog is listed under the "Color Me Catholic" Review and you can read my review HERE. 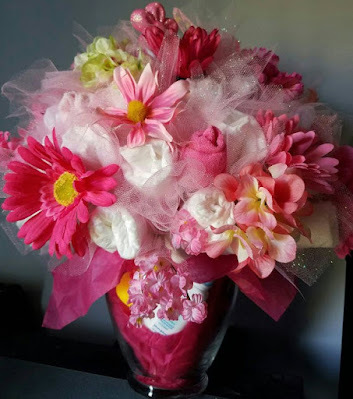 You can also check out Monica's Craft Kit Printables Store HERE. 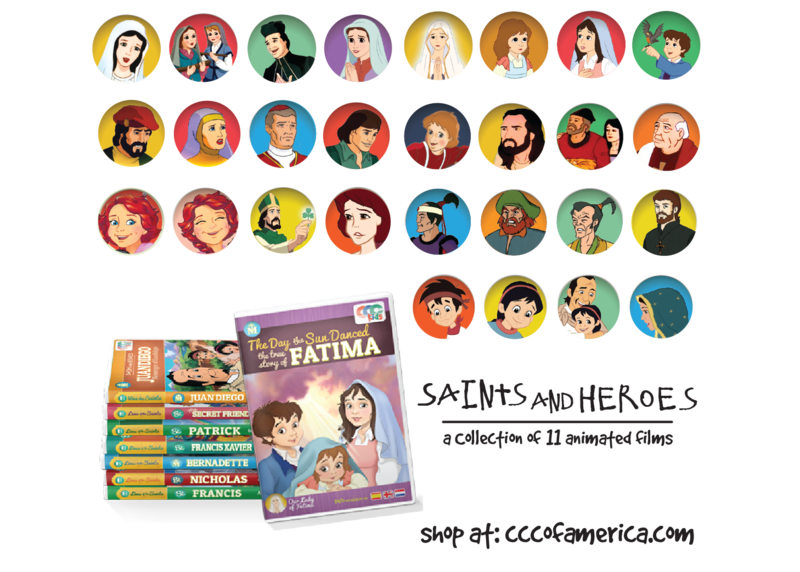 All of the activity packets look great - I'd love to win the journey through the sacraments book. 3 Month Art Project Completed Today!